Ecohog Ltd management team are delighted to introduce CRJ Services Ltd as the exclusive UK agent of their Windshifter range. 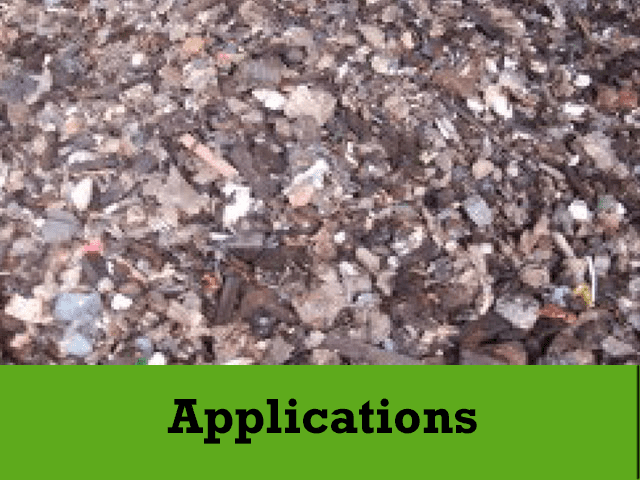 Ecohog Ltd and CRJ Services Ltd have a combined 30 years’ experience operating in the waste industry. Both companies operate with similar principles understanding that listening to each customer is crucial in analysing their waste needs and developing a package to create the best solution for each customer. 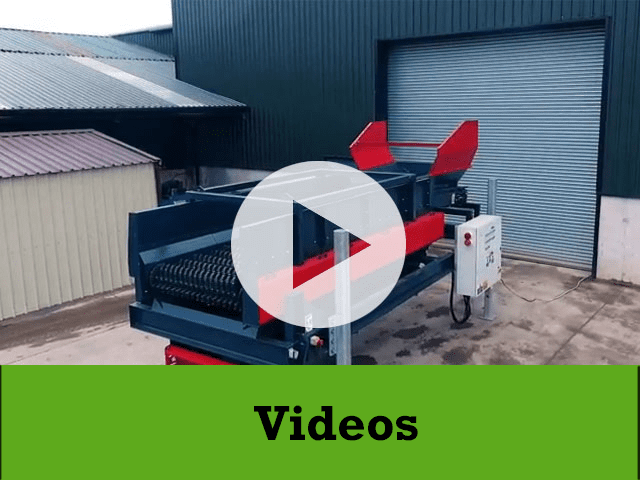 CRJ Services Ltd has a range of Ecohog Windshifters in operation across the UK working alongside their existing range, offering the ‘Complete Package’ to shred, screen and sort any waste streams. CRJ Services can help customers to divert millions of tonnes of waste from landfill, minimise costs and create saleable products. 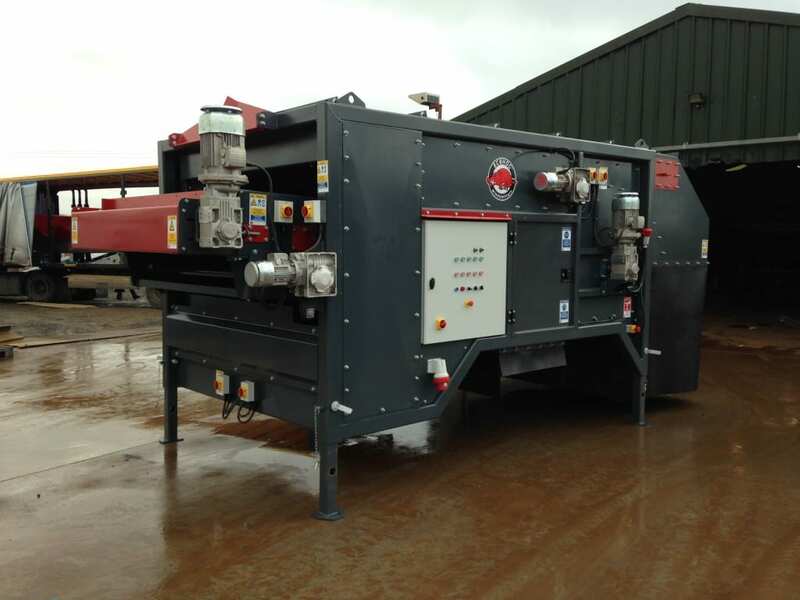 Ecohog Ltds Windshifter range offers effective segregation and separation efficiency of a wide range of waste streams including C&D, C&I, Biomass, Wood, Compost, Glass, Scrap and Plastics. CRJ Services Ltd will design the most suitable rental package for the customer, provide a service package which includes set up and handovers of the equipment as well as a maintenance and back up service to ensure downtown is kept to minimum. 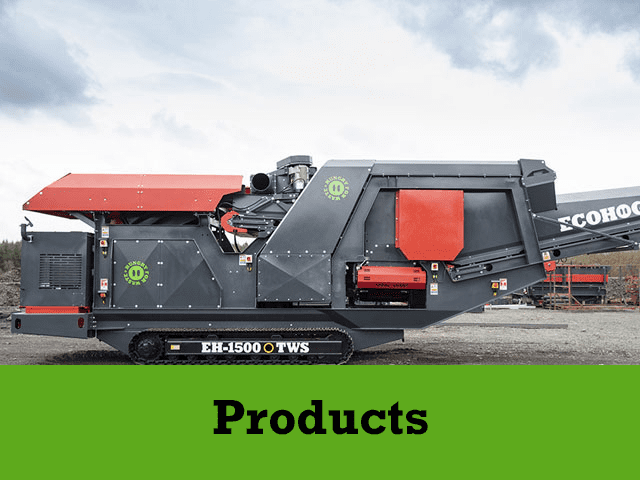 If you operate within the UK and you wish to discuss potential rental options or if you wish to purchase an Ecohog Windshifter contact Rob Symons at CRJ Services by emailing rob@crjservices.co.uk or on 07796018914.